Perhaps more money will sway Qualcomm's board? Broadcom isn’t giving up on its bid to purchase rival chipmaker Qualcomm. The company’s first offer in November – $60 per share in cash and $10 per share in Broadcom stock – wasn’t enough to get Qualcomm excited. In fact, Qualcomm’s board concluded that the offer dramatically undervalued the company and presented significant regulatory uncertainty. Perhaps more money will change their mind? 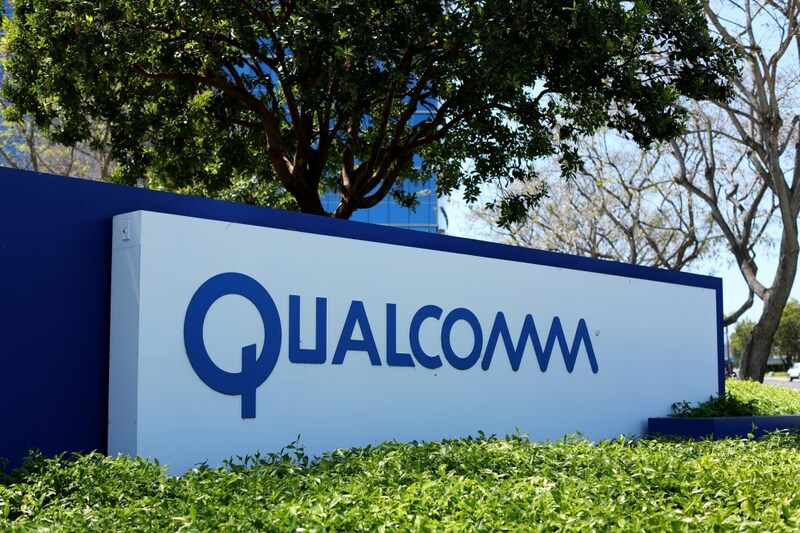 Daniel Ives, an analyst with GBH Insights, said Qualcomm and its board now have a tough decision as this is a compelling offer in their opinion. To further sweeten the deal and address regulatory concerns, Broadcom said it would be willing to increase the cash portion of the deal if the sale was not completed within a year of agreeing to terms. Broadcom also agreed to pay Qualcomm a significant “reverse termination fee” like the one AT&T paid T-Mobile should regulators block the buyout. According to CNBC, the break-up fee could be as high as $10 billion. Qualcomm is reviewing the offer and said it would have no further comment on the matter until its board has completed the review. Broadcom’s share value is up less than one percent while Qualcomm’s stock has dipped 3.83 percent on the news as of writing.